Stuart Maconie travels to the furthest flung corners of left-field music to create a playlist that makes you rock back on your heels with the sounds of newness and difference. 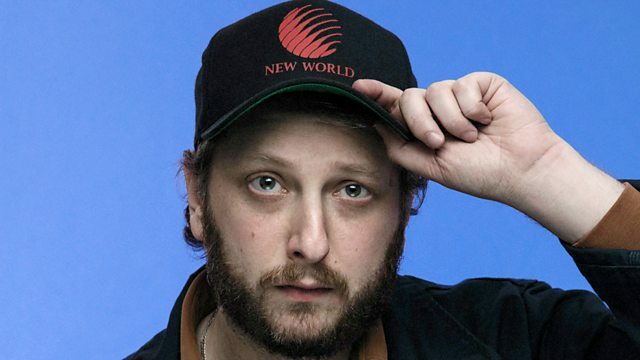 Oneohtrix Point Never: "Screwing with time is the natural advantage of music"
The Diary Of Robert Reverie. The Story Of Simon Simopath. 6 Music Session - 4th July 2018.